The wall between the living room and office is finally gone and now I actually have a dining room! The original owners added this wall when they built the house and used the room as an office. 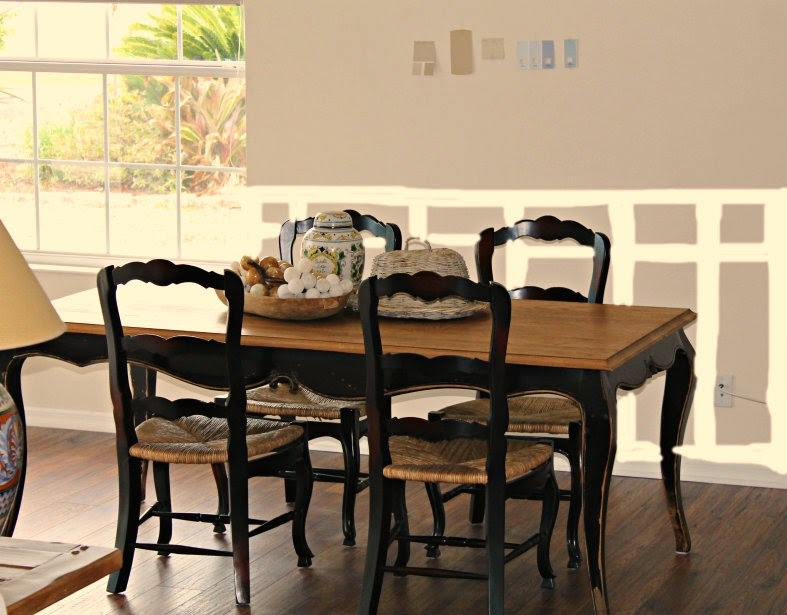 With this layout there was no room to have a dining table with chairs that could be pushed away from the table. You may remember the dining set from our previous home. It’s been in storage for over two years and I couldn’t be happier to have it in our home again. You know how one thing always leads to another when it comes to home remodels? With the wall removed we decided this was the time to add new wood floors. Up next is adding quarter round trim, wainscoting, painting and decorating the new dining room. Below is a before picture taken last Christmas. I would have loved to keep an arched entry but it just wasn’t structurally possible. See the built-in bookcase? We originally planned to remove it but at the last minute we decided we needed all the storage we could get and kept it. It will be dressed up with molding and new knobs. This little drawing is to show you the plans for adding wainscoting. 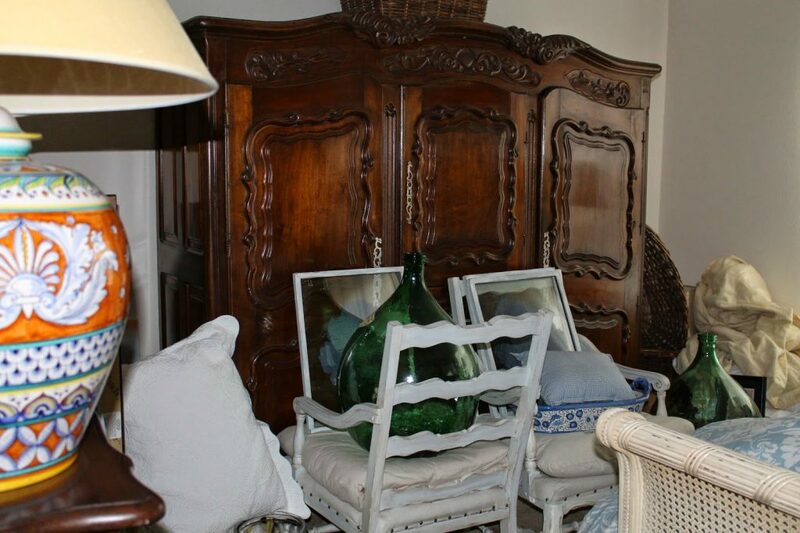 I can’t wait to get through with all the tedious stuff and get down to the fun of decorating….so many plans! Our house looked like this for a week and a half and I soooo happy to get the mess cleaned up. Thanks for dropping by and have a wonderful weekend. 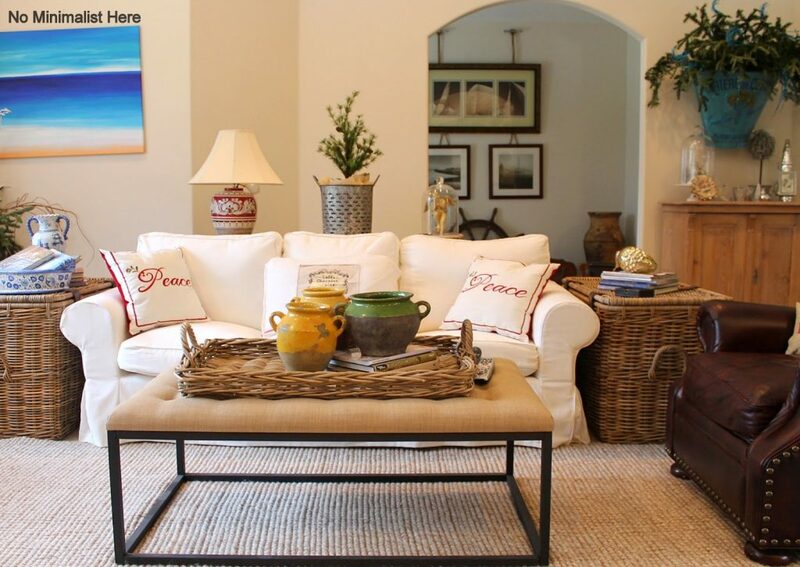 I am enjoying watching you transform your new home with your signature style! You are making great progress! I cannot wait to see the continued progress, Sherry! How wonderful your dining is and I know that you are so happy to have it. The dining room table and chairs look so good in there. Floor looks great and I am looking forward to seeing it all decked out. How pretty! I know you must be enjoying the extra space. I love your new wood floors too. I remember putting them in our home many years ago and I believe it was the best thing we ever did! Sherry, For some reason you dropped off my reading list. I need to go back and see this from the start. I reinstalled you on my side bar so I hope that keeps me notified now when you post. I am really hating blogger lately. Your floor and room look really great! Can't wait to see more. It looks fabulous and the floors are wonderful. You are on a roll, such a great space. It looks so pretty! I can imagine your happiness to have your home back to "normal" again. On to the next project! The wainscoting will be lovely. The new floors popped right out, and I said to myself, "self, I don't remember those hard wood floors before" !!! And, ha, they are brand new and beautiful!! Oh, very nice! So – you are putting up batten board wainscoting by the looks of it? Oh is that gonna be NICE! Your changes are looking great! How exciting! I like the bookcase in the dining room. I can imagine how pretty it'll be with the new molding and hardware. Enjoy the progress! So beautiful Sherry…I am enjoying following your journey of your beautiful home and the remodeling process…love that you kept the built in. What a great difference that made! Looking forward to see the changes as they happen! I love the floors Sherry. So glad you kept the built ins. Can't wait to see all the touches you'll add. Sherry I LOVE your new floors!! Can't wait to see the continued progress… it's going to look beautiful!! Quite a project but the changes, especially the open space, are wonderful. Wainscoting will be a perfect touch. I know how you feel living with the mess till it is done. My house is a wreck just working on one tiny bathroom. Oh it is stunning!! 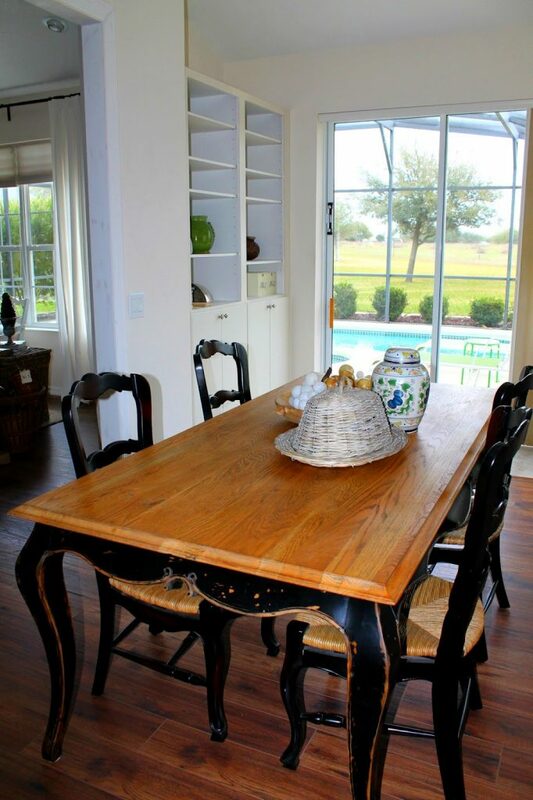 The floors are amazing and the dining room will give you years of enjoyment…. I love your table…where did you find that? I love how it looks. I know how a "simple" job leads to another….often the case…. How exciting Sherry! I love the new floors and the more open floor plan with the wall gone. Can't wait to see how your decorate this new space…I am sure it will be simply gorgeous! Beautiful new floors Sherry and I'll bet you're excited to have a dining room again. That is my next big project to finish. Love watching your progress. I missed this post, Sherry. It's looking fabulous and I know you must be so excited that it's all coming together. Can't wait to see what you do with the space! !